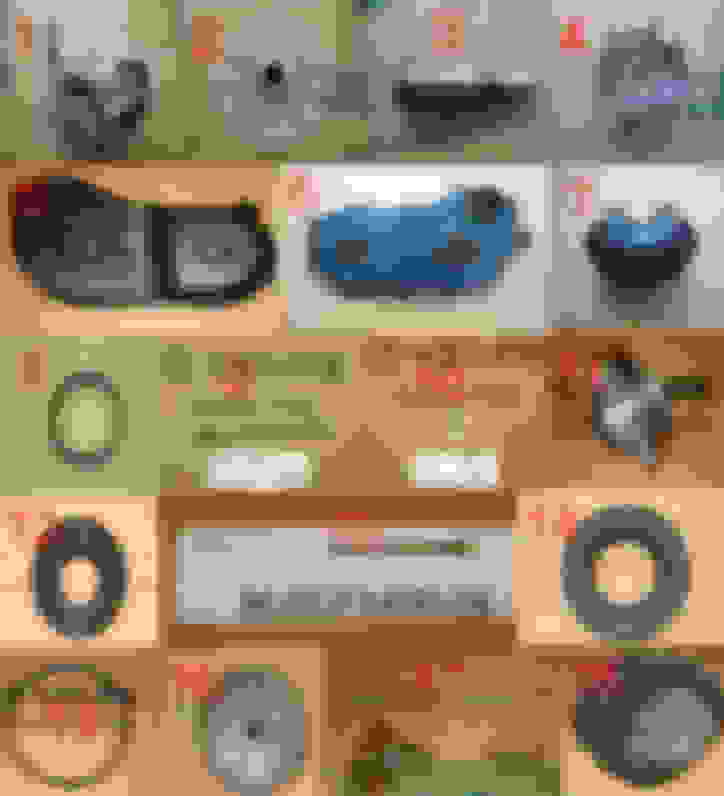 What Japan made brand of UTV are close to the Chinese made Kazuma for parts and accessories? 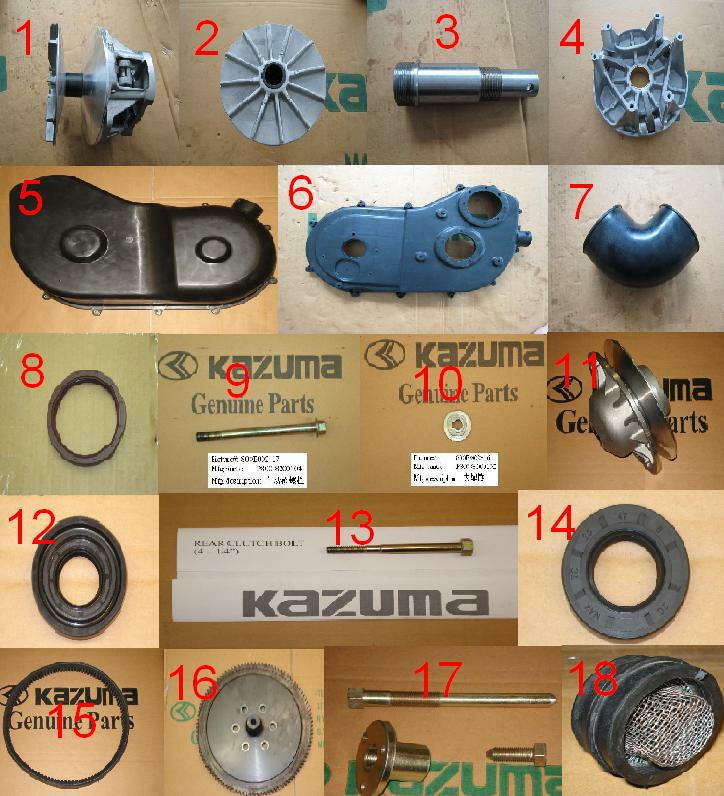 It's the Chinese brands like Kazuma that claim to be made from parts from Japanese makers. It really depends on model and their claims. Unfortunately, there is no documentation from the Chinese companies that are just making bad copies of Japanese ATV's. Best is if you can find out what they claim will fit. We have another section of the forums for Chinese quads. There should be someone there who can help you out. any1 here have a Semi auto/Automatic 1speed engine ?